What activities are clubs covered for? Who is covered by the Combined Liability policy? What is Combined Liabiluty insurance? What limits of indemnity are given? Why is a £10m limit of indemnity required? If I am a committee member - what protection do I get? As a club/county do we have Employers Liability insurance? How is Employer's Liability different to Public Liability? Are prospective members covered for taster sessions? Is our club if we go abroad? Does the policy provide cover for medical expenses abroad? Does the Liability policy cover non UK residents? What significant exclusions or limitation apply? What is meant by 'claims made'? Does my cover include any legal expenses cover? What do I do if our club becomes aware of an incident? Who is the covered by the Combined Liability policy? 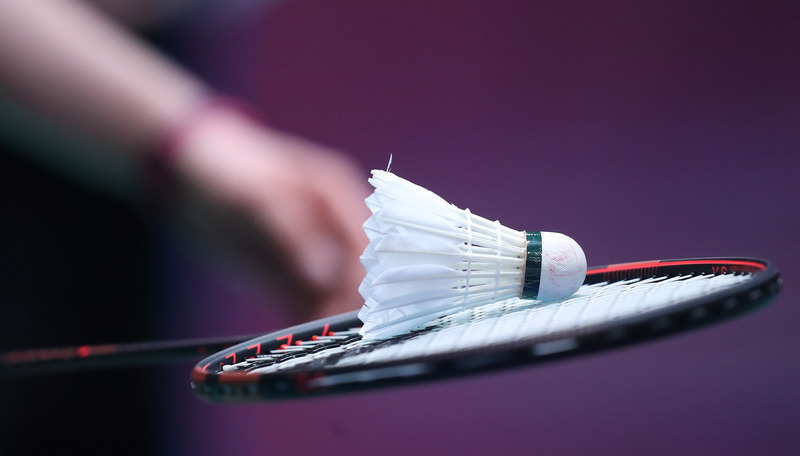 The Combined Liability is designed specifically to meet the needs of Badminton England, its clubs, counties, leagues, officials, committee members, players and volunteers. Please note Director’s & Officers’ and Abuse claims are costs inclusive. Why is a £10 million limit of indemnity required? Howden believe that £10 million is the appropriate amount of cover to provide clubs and members with peace of mind in the event that an individual is held responsible for causing a catastrophic injury. Claims involving sports injuries have exceeded £5 million in recent years, with court awards escalating annually. As a committee member you have a personal liability in respect of the management of your club, particularly if the club is unincorporated. Combined Liability insurance provides Directors’ and Officers’ cover in order to protect you if you are sued for negligent decisions. Cover is provided specifically to protect club officials and committee members. Yes, clubs and counties receive Employers Liability insurance through their affiliation. This is a separate insurance required in the event that an employee is injured and claims compensation against the club. Under British Law, you can still be called an “employee” even if you are not paid. Our advice would always to take out Employers' Liability insurance. Employers' Liability protects the employer in the event of an injury to an employee, for which the employer is liable, eg when the employee sues the employer. Employers' Liability could apply to clubs who employ coaches or volunteers to work on their behalf. Public Liability protects a club/member/volunteer if another member, or a member of the public, sues them for injury or damage caused. Are prospective members covered by the policy for ‘taster’ sessions? Individuals who may be interested in joining a club are insured for a maximum of six initial “taster” sessions. For indemnity to apply it is essential that the club records their name, address and dates of attendance. These details must be retained as they may be called upon in the event of a claim. The individual must be a member from their sixth visit. Failure to do so may mean that the insurance will be invalidated in the event of a claim. Is our club covered if we go abroad? Liability cover is provided for trips abroad that are authorised/recognised by Badminton England. Please note this is not a Travel insurance policy, cover for which can be obtained from Sport Travel Insurance. No, it is essential that you take out travel insurance for all members of your party travelling abroad. To obtain a quotation for travel insurance that will include cover whilst you are competing, please visit Sport Travel Insurance. Does the policy cover non UK residents? Insurance cover is only available to members who have a permanent UK address. Such members are covered for their liabilities in terms of recognised activities in both the UK and overseas, provided that any overseas trip is officially recognised/authorised by Badminton England. Any member permanently living abroad is not covered. Yes but only for legal expenses for defence of combined actions. You should immediately record all relevant information as outlined in the Notification Requirements. Please note that this is a Liability policy where the courts decide if negligence attaches to you. Therefore any payments you make to any third parties will not necessarily be reimbursed.